The leaders of the Uganda National Teachers’ Union (UNATU) Thursday morning left for Entebbe to meet President Yoweri Museveni over salaries. 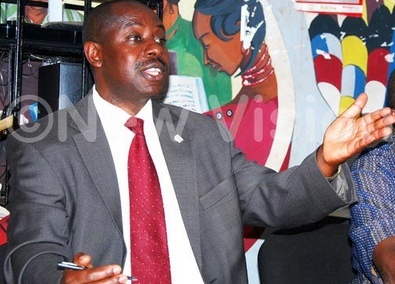 According to the UNATU general secretary, James Tweheyo, the President invited them for a meeting at State House Entebbe on Wednesday following a teachers’ meeting which resolved a nation-wide sit down strike commencing September 16 if the promised 20% salary increment is not implemented. The Government pledged to increase teachers’ salaries by 50% in 2011, starting with 15% in 2012, 20% in 2013 and 15% in 2014. However, the 20% increment was not covered in the 2013/2014 budget that was read last month. The planned September 16 strike will coincide with the official opening of the third term. The teachers are also bemoaning about the delayed salaries that have not been paid for several months, deletion from payroll and “unnecessary” transfers.